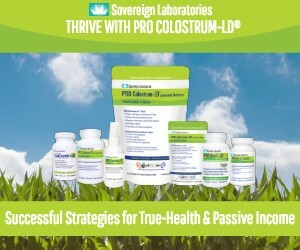 This webinar will focus on implementing Pro Colostrum-LD® into today’s medical practice. As a primary therapy for addressing leaky gut and supporting immune function, bovine colostrum with liposomal delivery has far reaching potential for improving patient outcomes and practice sustainability. Attendees will have an opportunity to ask questions about the patient fulfillment program and how best to implement a Pro Colostrum-LD® regimen with their patients. Drew Friedman is a visionary seeking next-generation preemptive strategies to mitigate risk of disease and to develop synergistic applications for management of existing disease. 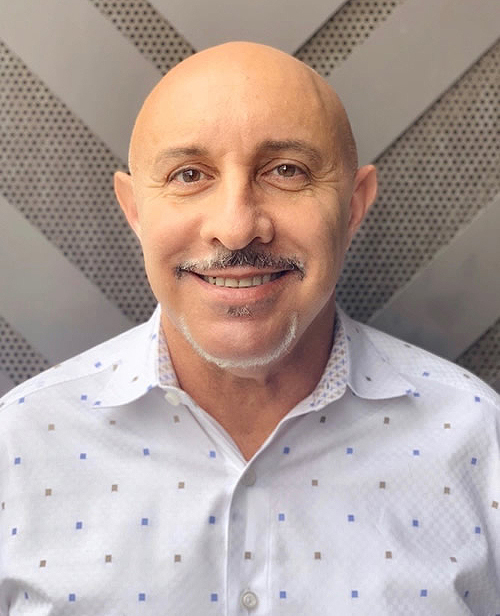 He is actively involved in strategic partnerships related to the global promotion of bovine colostrum as an imperative nutritional supplement in the fight against chronic and autoimmune disease.